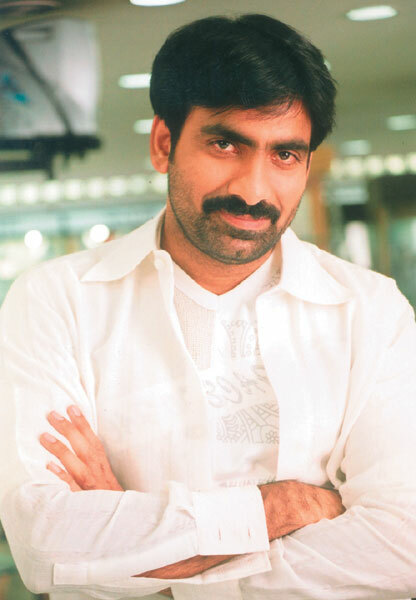 Bhupatiraju Ravi Shankar Raju is birth nameof Ravi teja. 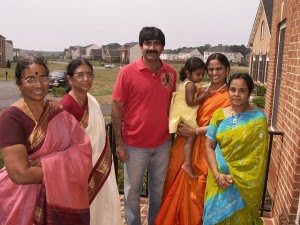 He married Kalyani in 26th May 2002. 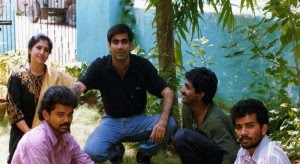 He worked in both television and films as an assistant director before actor. Karthavyam is his debut movie. Latest movies are Shambo Shiva Shambo, Don Seenu, Mirapakaay . Up-coming movies are Dongala Mutha, Veera, Nippu,Fashion Designer S/O Ladies Tailor etc. Nandi Award for Best Actor "Neninthe" movie. U r a great actor..